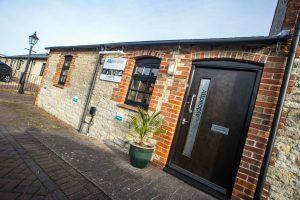 So, having been in our studio for 6 months & having neglected our blog for the past 18 months, we thought it about time to show you what we’ve been up to! Waddesdon Old Post Office at 86 High St was always a stop gap, waiting for larger, more adequate premises to come on to the rental market, but we stayed there for 10 years! 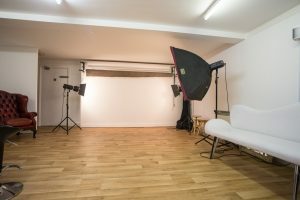 A change was needed, so when our good friend & fellow photographer Phil mentioned he was looking to relocate, we jumped at the chance to take on his space, just 10 miles from the old studio in Launton, on the outskirts of Bicester. After discussions with Phil & our new landlords. we took posession on 11th March 2017, launching on Good Friday 14th April. 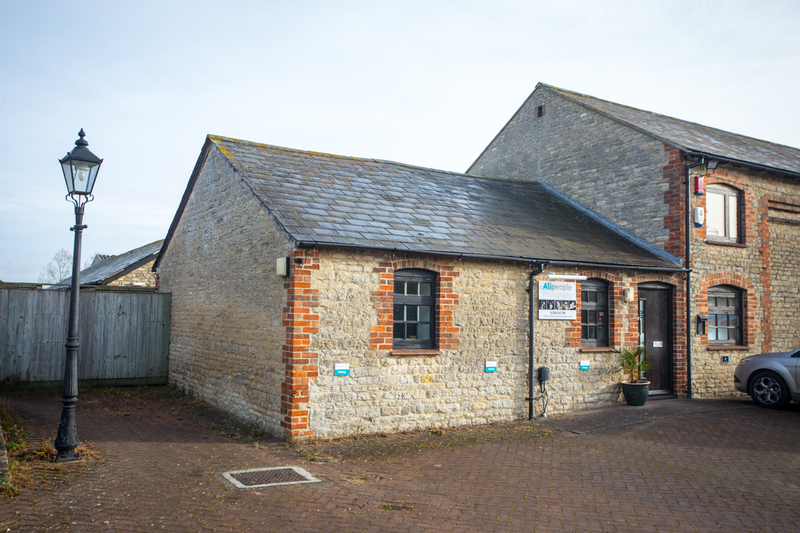 We have always wanted a studio with a dedicated sales room & studio, but to get a great reception space, with dedicated parking outside, in a beautiful rural location, is way more than we could have expected. We now have a large 7 metre square studio space, which gives us so many more options. 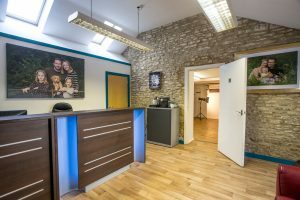 The reception is light & airy & a perfect place to welcome our clients to All People Photography & help them relax before the magic begins. 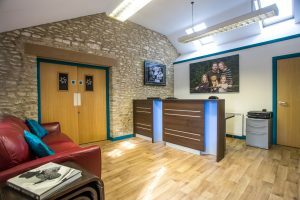 The viewing room allows us to show off our images to their best, with a new projector, giving us the ability to show your images at the size you’re purchasing. With lots of fantastic products to offer, we feel like All People Photography has now grown up! The exterior of the studio, with new signage & graphics supplied by Impact Signs in Aylesbury. Our light & airy reception, as you come in & looking towards the studio. Our reception desk is one of the few things that came with us, looking small in the large space! Our new studio space. So great to have so much space & different areas to get creative! 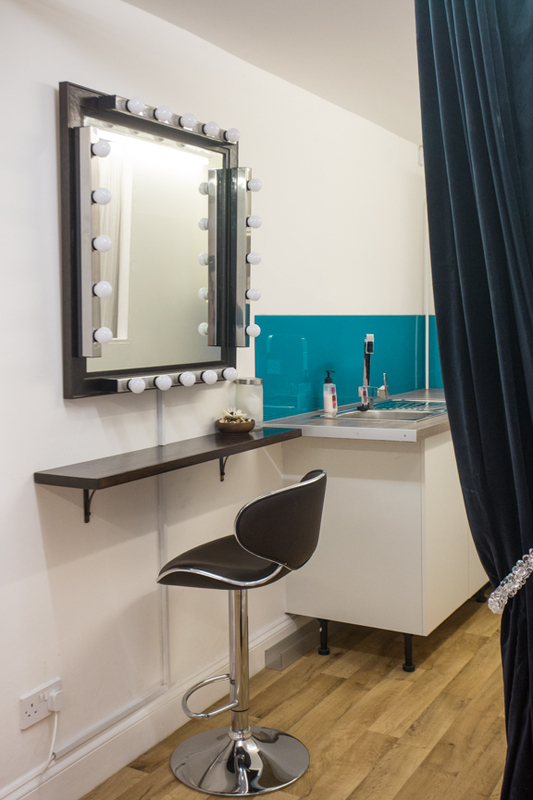 We even have a dedicated make up & changing area, giving added privacy when needed. The viewing room allows us to show off our images so much better than we were able to before. 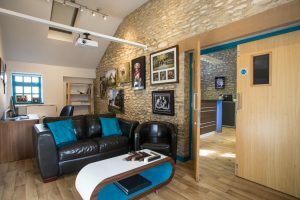 Combined with a fantastic range of wall products, albums & desk products we’re really excited to show off our studio to you.